This particular lanyard from MSA uses webbing which is a fixed length of 1.5m. It also uses an aluminium screwgate carabiner. 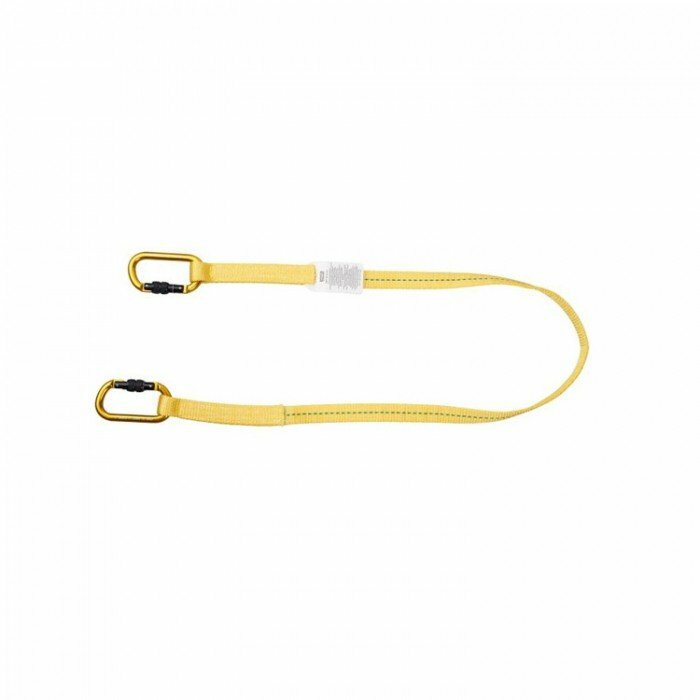 Workman Restraint Lanyards are part of MSA’s wide range of fall arrest equipment and are certified to EN 358.